A.S.P. Liyanage who resigned as the Sri Lankan Ambassador to Qatar said today he would lodge a complaint against Deputy Minister Buddhika Pathirana with the Bribery Commission as soon as he returned to the country after completing his diplomatic duties in Qatar. Mr. Liyanage said a complaint would be lodged with the Bribery Commission against Deputy Minister Pathirana for allegedly obtaining benefits from the former management of the Sri Lankan school in Qatar. 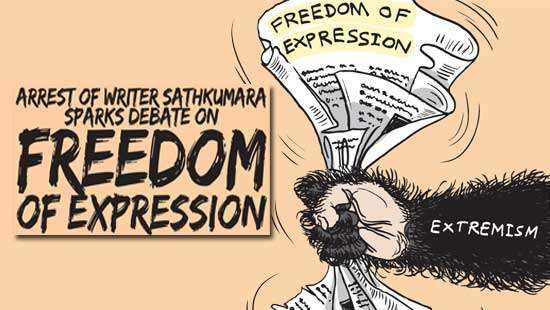 “Recently in Parliament, Buddhika Pathirana reported to have accused me of saying that I am corrupt and was recalled from Qatar. I reject these claims. I am not the one who is corrupt but the Deputy Minister. I was not recalled as I resigned. I hope to return next month. When I return to the country, I will lodge a complaint with the Bribery Commission against Pathirana,” he said. 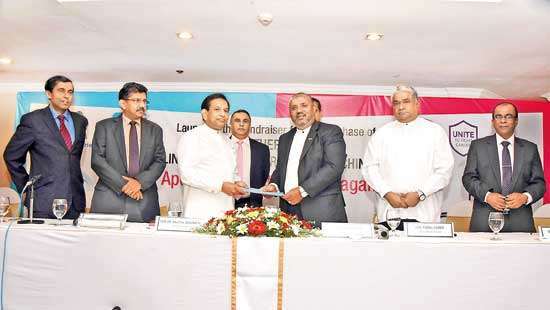 Previously, Deputy Minister Pathirana said at a media briefing that A.S.P Liyanage was running the Sri Lankan school in Qatar for money, instead of executing the diplomatic duties. In October last year, responding to the allegation, Mr. Liyanage said that he would lodge a complaint with the Bribery Commission. But he has failed to do so. “The President did not allow me to take action against Buddhika Pathirana last time because it would affect Yahapalana principles. 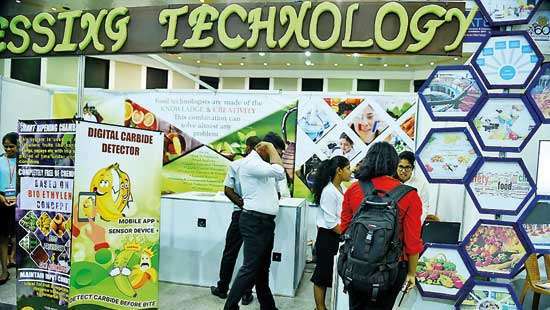 This time I will not hesitate to complain,” Liyanage said. He said he would also file a defamation case against the deputy minister for allegedly insulting his daughters. 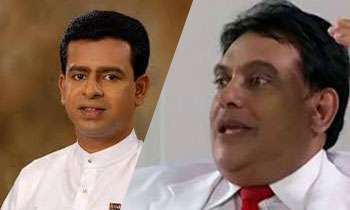 When Daily Mirror contacted, Deputy Minister Buddhika Pathirana he said he is challenging Mr Liyanage to act what he preach. Why liyanagey was sacked by president. When he was a media guy, he talked as if he landed from a different planet!!! Huh !! And NOW, he doesn't have a "Clean Slate" !??? This guy is a 3rd grade scum.